With the inaugural LEC playoffs coming to a close, the new format has so far proven to be a huge success with many calling for the same system to be implemented in NA. 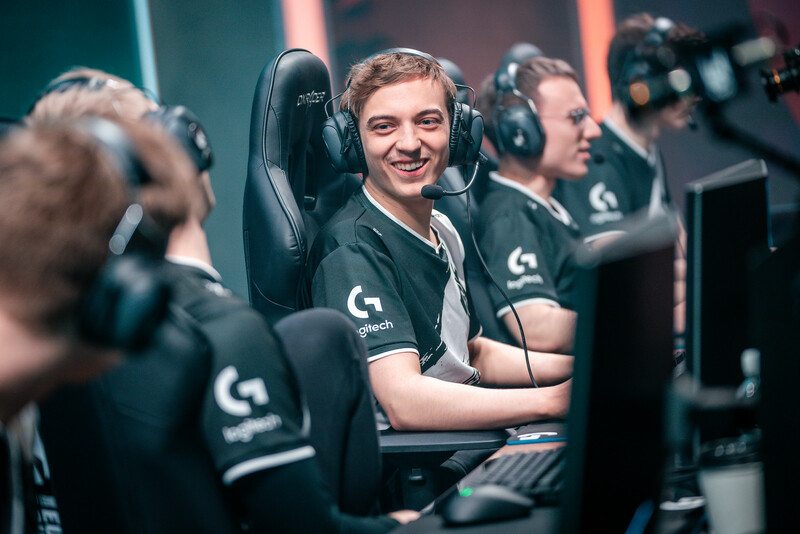 We take a look at how the LCS playoffs could’ve gone with the LEC format. The LEC format saw the top 6 regular season teams qualify, as has been the case historically, however things start to get different immediately. Rather than the 3rd and 6th places teams and 4th and 5th placed teams facing each other, in the LEC the 3rd placed team will instead have a choice of facing either the 5th or 6th seed. In the Spring 2019 playoffs, 3rd place Fnatic chose 5th place Vitality over SK in 6th (who then went up against 4th seed Splyce). Fnatic went on to take down Vitality while Splyce eliminated SK. This is where our first difference could occur. In the LCS, the 3rd and 6th placed teams will face off in one quarter-final and the 5th and 6th placed teams in another. Rather than facing 6th place Echo Fox, 3rd seed Team SoloMid would’ve instead either had the option of them or Golden Guardians for the first quarter-final match. Had TSM chosen Golden Guardians, then Echo Fox would’ve faced 4th seed Flyquest for a chance to progress. 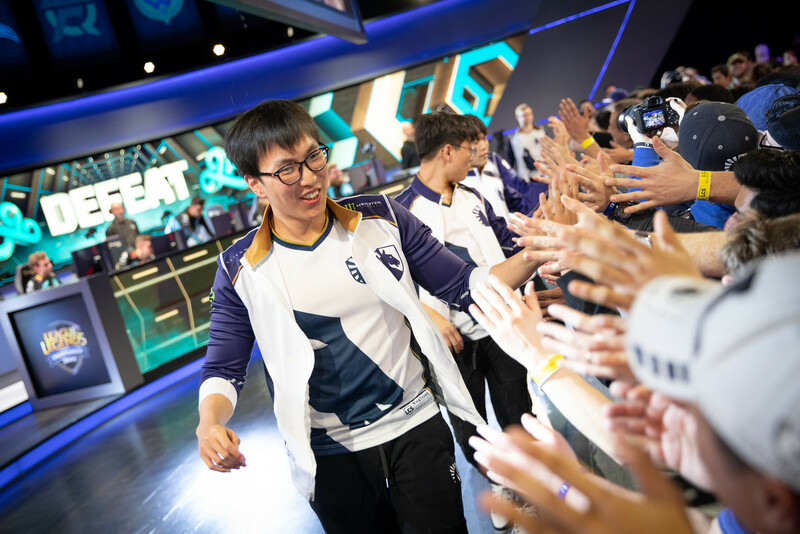 After TSM and Flyquest progressed from the quarter-finals, Flyquest faced 1st seed Team Liquid and TSM took on 2nd seed Cloud9. To decide these matchups, Team Liquid had the choice of which quarter-final winner to play in the semis as they went in as 1st seed. As TSM and Team Liquid won each of their series’ they qualified for the playoff final which takes place this Saturday (13/04). Historically the 3rd place match would be played out on Saturday (by the semi-final losers) with the final on Sunday, however Riot have taken the decision to scrap the 3rd place match this split. Over the years there has been much displeasure from both fans and players over the meaningfulness of these 3rd place series. This is mainly due to the fact that teams will not often be playing their best as their goal of winning playoffs has diminished and so the difference between ending 3rd or 4th has little to no incentive. This also leads to reasonably low fan turnout for such matches, particularly in the Spring split which is overall less important when it comes to Worlds qualification. For Europe’s newly franchised league, this is a stage where we interestingly got to see respective 1st and 2nd seeds G2 and Origen go head-to-head in what has been dubbed the Juggernaut Match, with the winners G2 securing their place in the final. The quarter-final winners Fnatic and Splyce then played each other, with the victors facing the loser of the Juggernaut Match (Origen). This has set up a semi-final of Fnatic and Origen on Saturday (13/04), with the winner of this match earning the chance to challenge G2 on Sunday (14/04) for the first LEC trophy. This format has earned praise for a number of key reasons, most notably the lack of a need/want for a 3rd place match. The loser of the semi-final will be awarded 3rd place of the split, however there will be no incentiveless series to decide this as the winner still has a chance to be crowned number one. The new semi-final series should provide a solution to another problem; the turnout of the Saturday games. Rather than a 3rd place series that no players wish to be a part of, Saturday will now hopefully showcase 2 of the league’s top teams putting in their best performances for a chance to reach the final the next day. A final key issue resolved by the new format is the guarantee of a series between the top 2 regular season teams. Team Liquid and Cloud9 finished the Spring regular season as the 1st and 2nd teams respectively with an identical 14 win 4 loss record, however fans did not get the chance to see them battle it out in a best-of-5 series. As Cloud9 were eliminated by TSM in the semi-final their hopes of facing TL were squashed. The introduction of the Juggernaut Match not only means that a 1st vs 2nd series is guaranteed, but even gives us the chance of seeing them face off twice if the loser is to win in the semi-final stage. In the case of the 2019 LCS Spring split, this would’ve fed fans’ hunger in seeing a TL vs C9 series (while also likely leading to both facing TSM in some capacity as has been the case in reality). If any complaint could be made about the new structure, it’s the fact that there is little difference between finishing 1st and 2nd in the regular split as both will enter playoffs facing against each other to secure their place in the final. As explained, the current LCS format rewards the regular season winners by letting them choose their opponent for the semi-final stage. 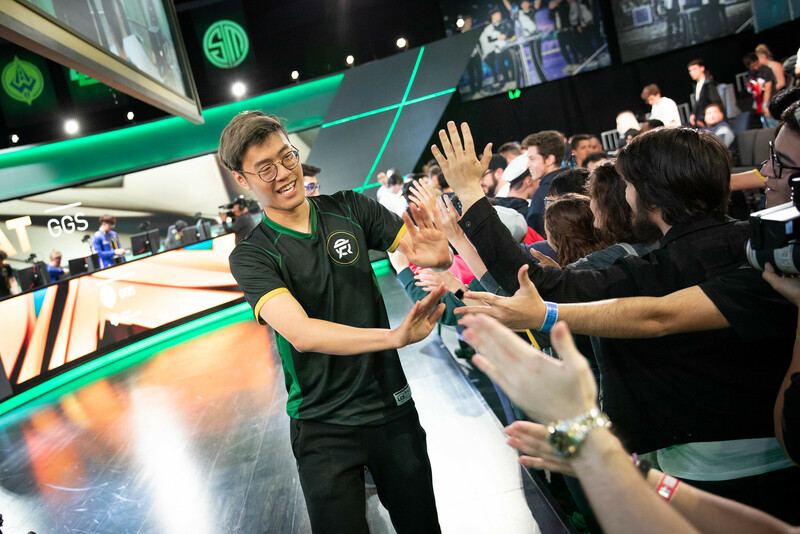 What are your thoughts on the LEC playoff format and would you like to see this introduced to the LCS? Let us know by tweeting @NineTeeSix.